At The Waters, active living and interaction with the outdoors is easily accessible. 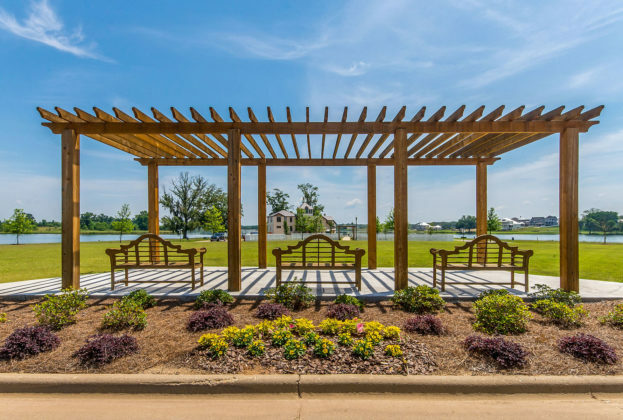 Enjoy an abundant number of beautiful green spaces and parks throughout the neighborhood, perfectly suited for an impromptu game of catch, an afternoon of relaxation in your ENO hammock or showing off your kite flying skills. With three community playgrounds, a soccer field, spacious green fields and pocket parks throughout the community there is a space for everyone, including your four legged friends. 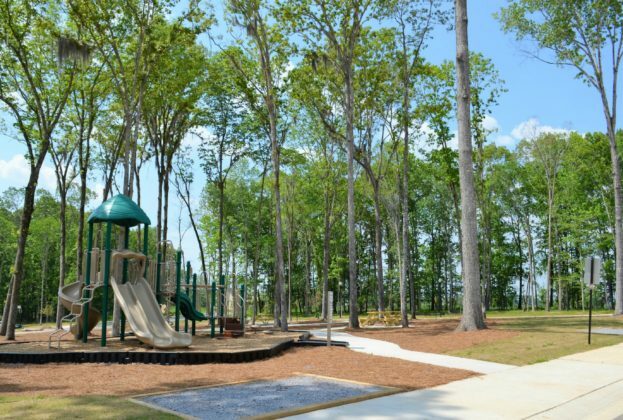 The Waters Bark Park will be a favorite spot for your family’s best friend with an open dog run and obstacle course. 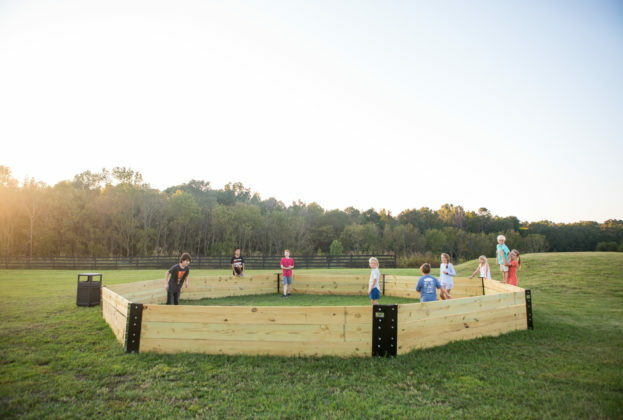 One of our newest amenities, the Field of Dreams, is a multi-purpose sports field created for a pickup game of soccer, football, dodgeball … whatever our neighbors dream up! Best of all, everything is accessible by a short walk or golf cart ride. The Waters is proud to have more amenities than any other Pike Road neighborhood.